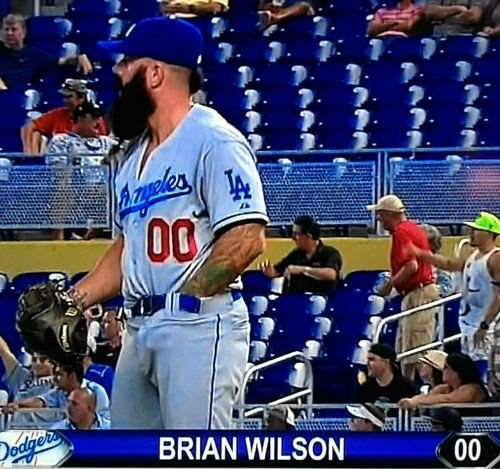 Seriously, Brian Wilson is a friggin scary looking dude. 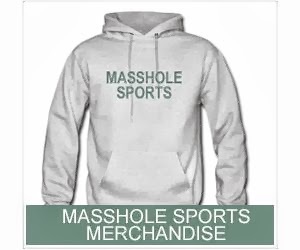 And no, this is not photoshopped. It really is a screenshot of Brian Wilson playing pocket pool...without the pocket.